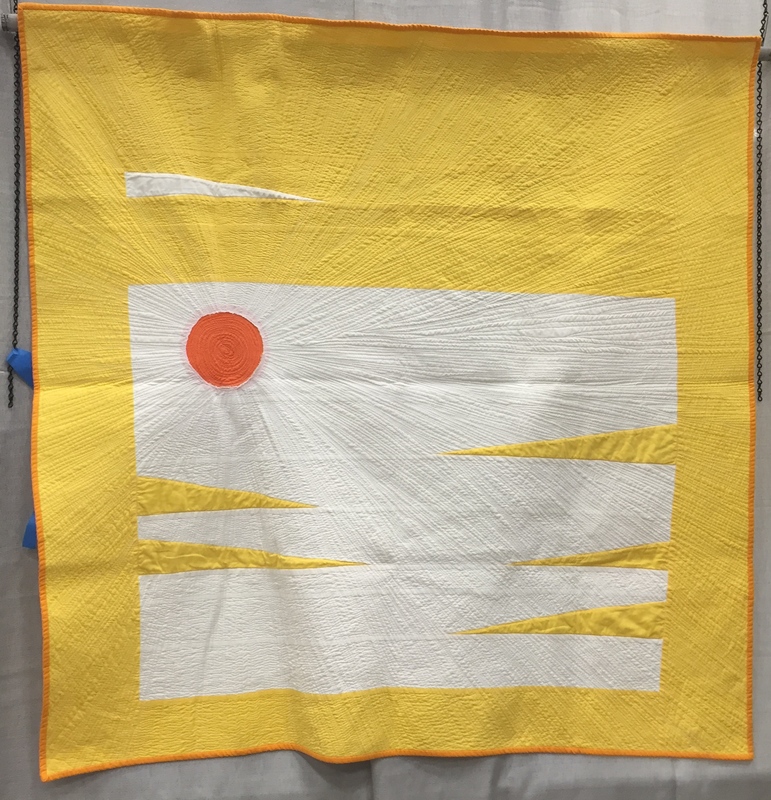 For kicks, for educational purposes, and to help me process the sensory overload that is QuiltCon, I am going to try to break each quilt show category down into intellectually consumable mind bits. One of the things in life I believe to be absolutely true is if you want to know something–break it down. Break it down into bite size pieces. This always works. So for the next who knows? 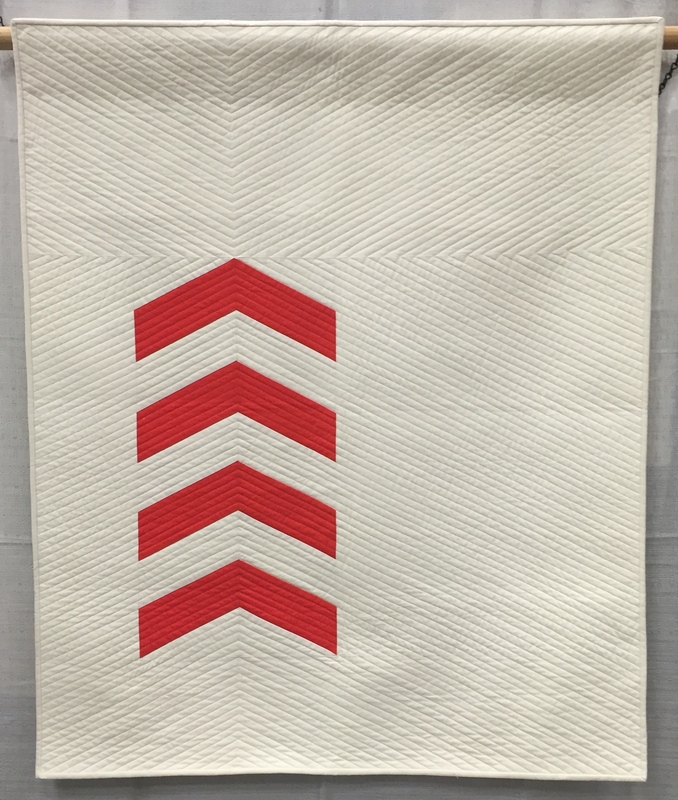 However many days, I am going to try and share the QuiltCon show with you 10-15 quilts at a time. This makes it do-able for both of us. 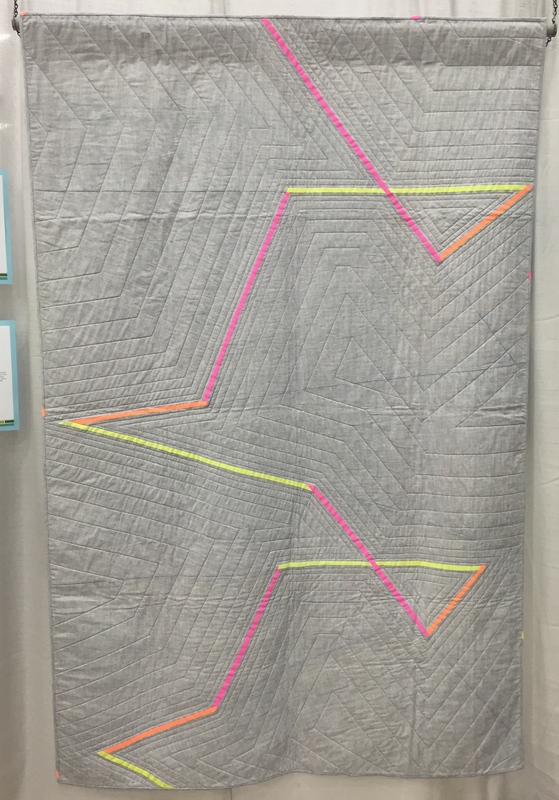 I tried to include links to all of the quilt makers blogs/websites. If any of this information is incorrect OR if you have comments to add about the work or artists, please let me know. 25 Feb	This entry was published on February 25, 2015 at 5:11 PM. 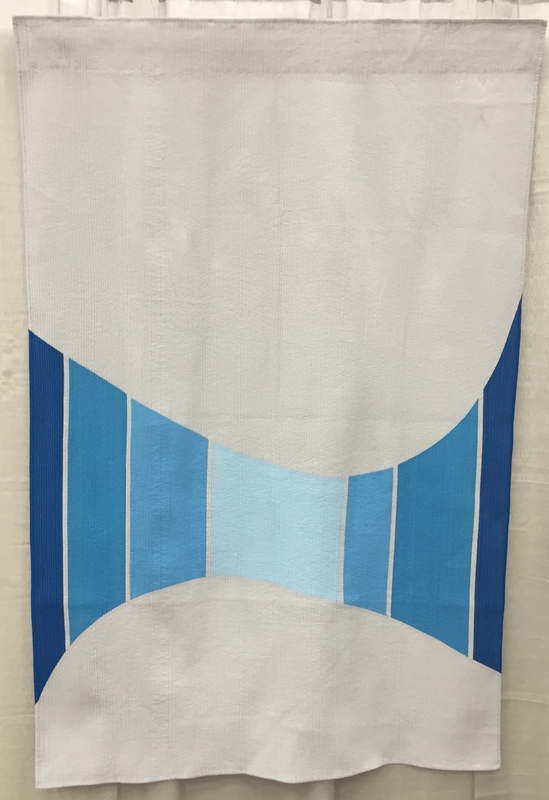 It’s filed under News And Events and tagged Minimalist Design, Modern Quilt Guild, QuiltCon 2015. Bookmark the permalink. Follow any comments here with the RSS feed for this post. Thank you so much for taking the time to share what you are seeing and thinking about. I am glad you are enjoying it Lesley. I have been trying to get my head around what it means to be a Modern Quilter and this is helping. I hope it helps others too. 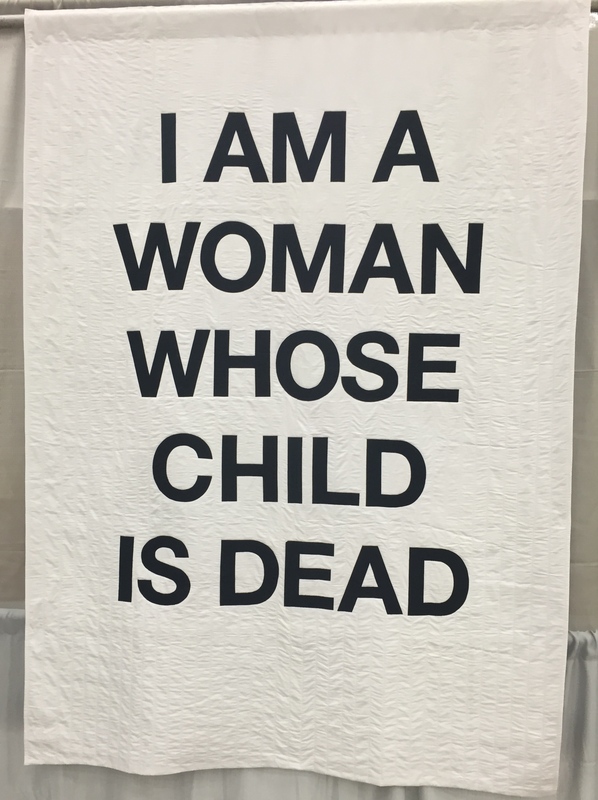 I am loving all of the examples of the contemporary quilts I would otherwise never get to see. 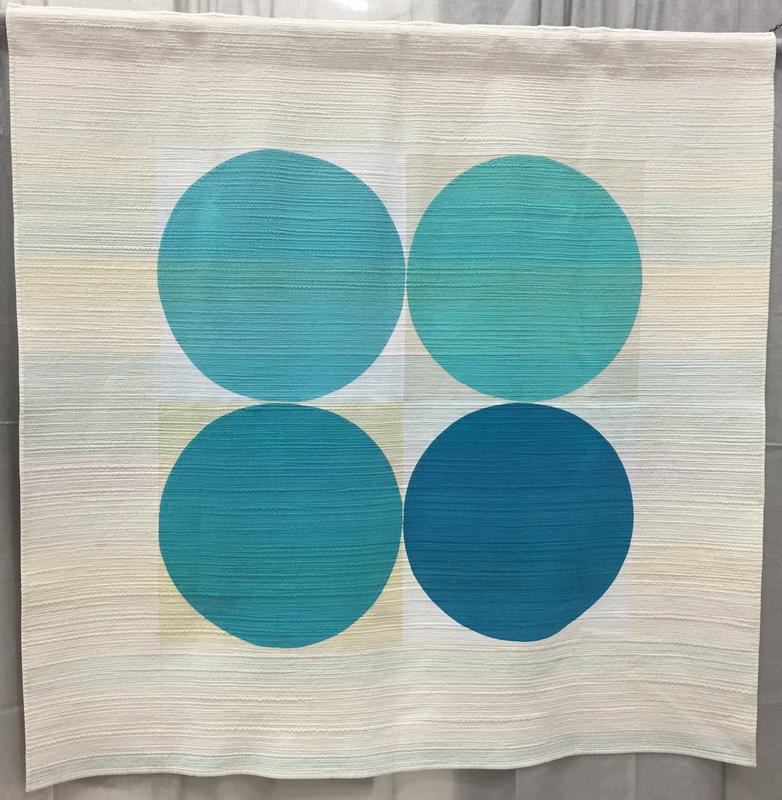 I especially like the other blogs which really shows each quilter’s passion for the craft and through them provides a “voice’ with their choices of colorways and design just like any other art. Thanks so much for sharing their websites. I can only imagine how much time you have devoted to recording this so well. 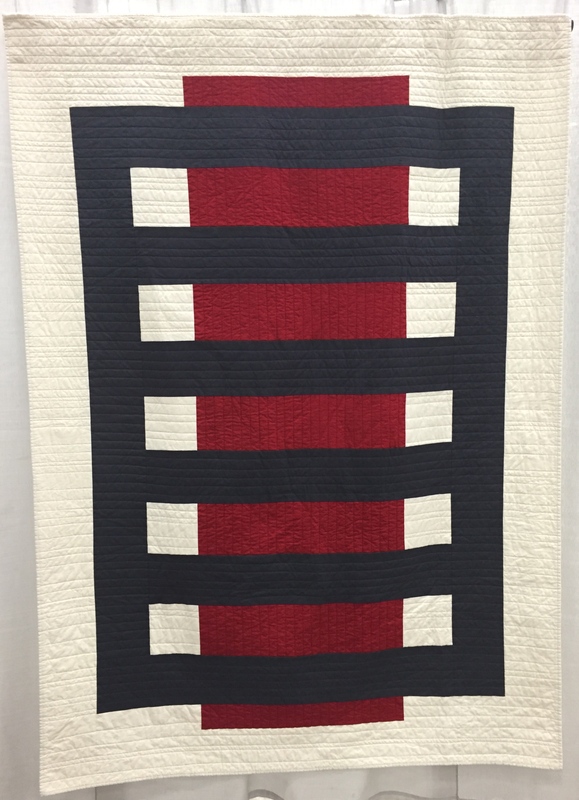 Carole- I do think it is fun to see the woman behind the quilt and their blogs help do that. I am actually enjoying the documentation–I believe I was a librarian in one of my former lives. My next life will be as a librarian. Carole- I think I will come back as something really ridiculous for me–like a race car driver! Many of the quilts from this show appear to have folds, wrinkles, and gathers at the top that make them not hang flat. My impression is that the show hanging committee didn’t take care in putting the pieces up. 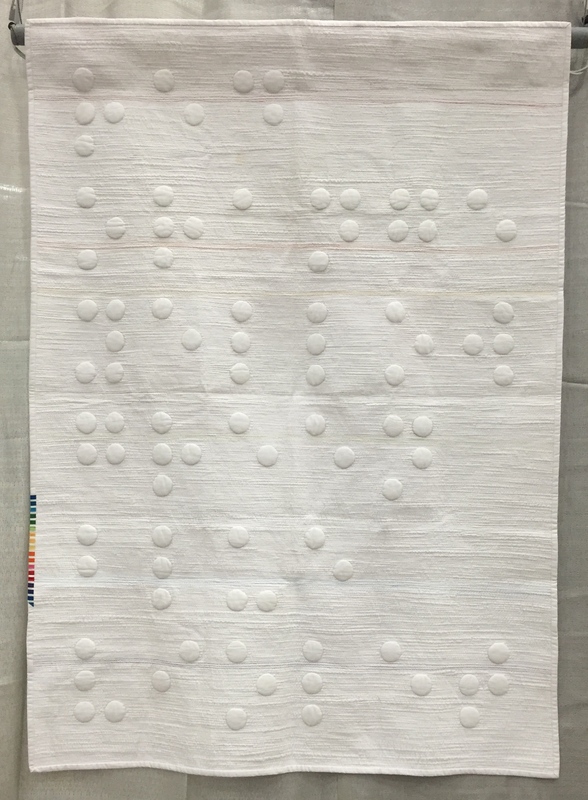 Or is this supposed to be part of the charm of Modern Quilts? Just curious about your opinions on this. Connie- This is such a good question! 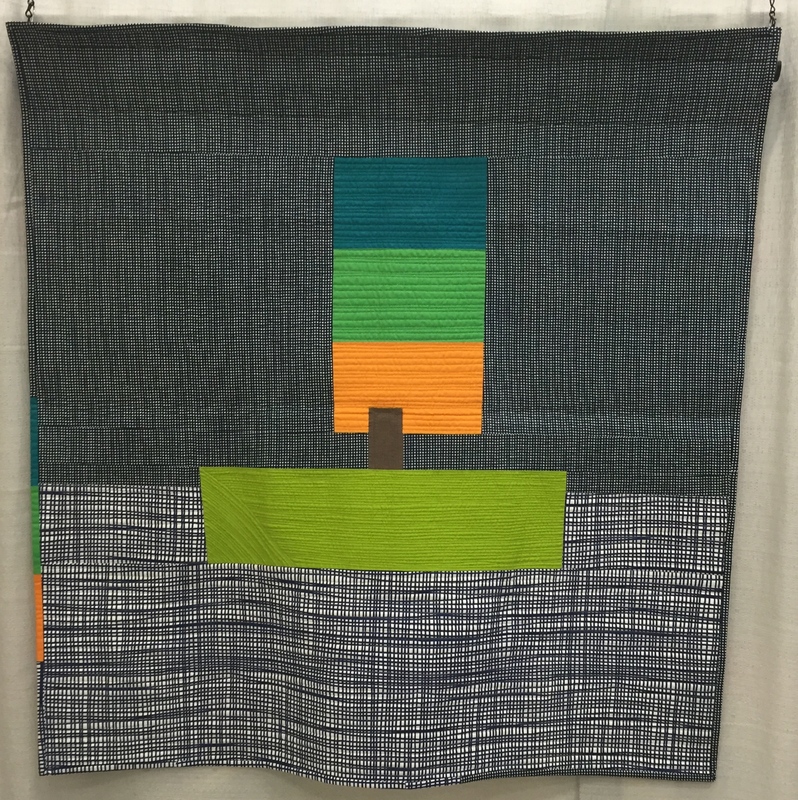 I had one quilt in the show. I decided to send it just as I would to an art gallery. I ironed, prepped, rolled, and sent my work a tube. They must have unpacked it, folded it, and placed it in a pile. It was very disappointing to see how it hung–especially when I know that it could look differently. I got a VERY clear anti-quilt police vibe from the show. A sort of Beastie Boys, “We’ve got a right to PARTY” attitude. I do know from several sources that the show was WAY better than the first in this area. Still, it just may not matter. 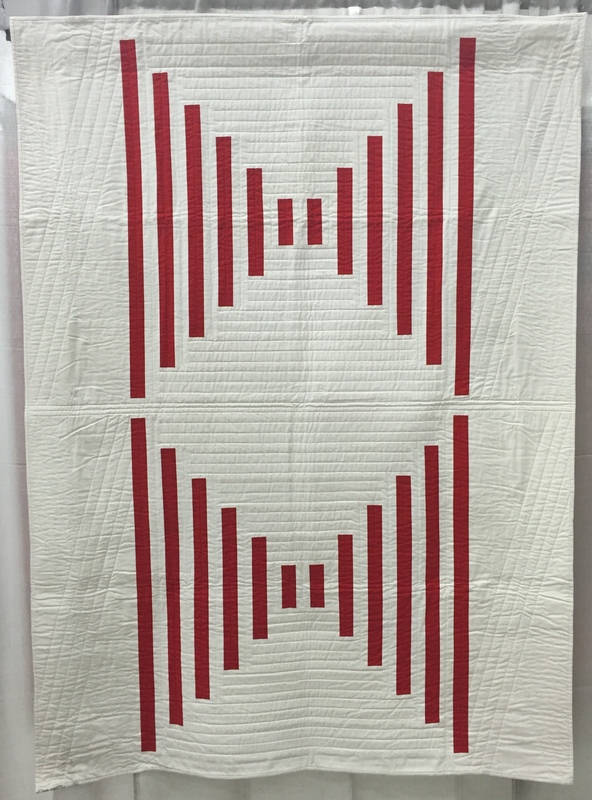 Part of the original premise of the Modern Quilt Movement is that the quilts are made to be used, and if that is the case, they may not be square or lay flat. It will be interesting to see if this attitude changes as time goes by. Thanks Connie for putting that comment out there. 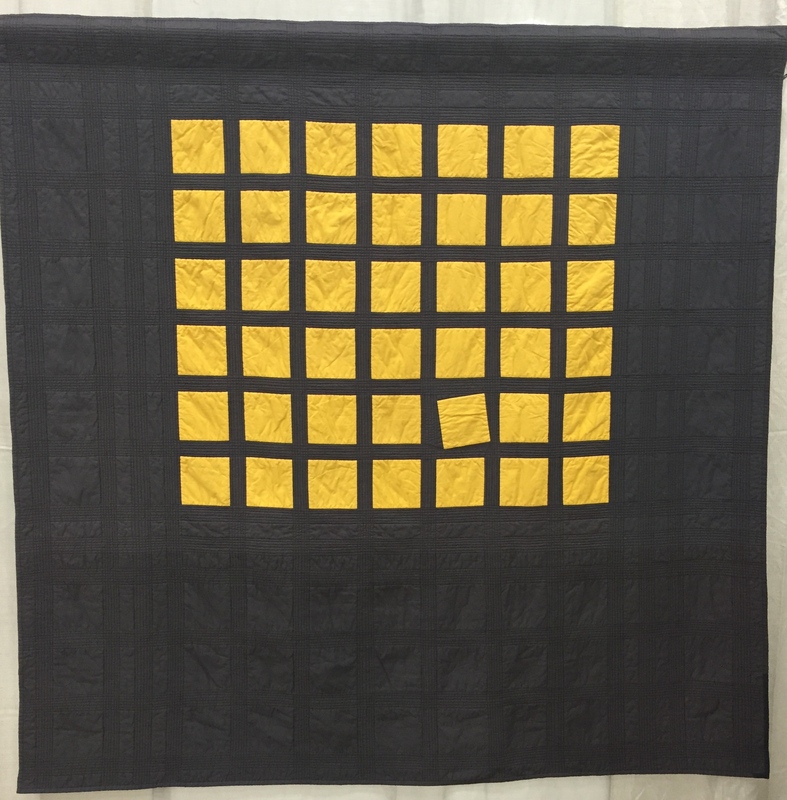 Loving the minimal aesthetic of this group of quilts. Thanks for sharing. I’m not surprised by that comment! I’ve got more coming your way shortly. 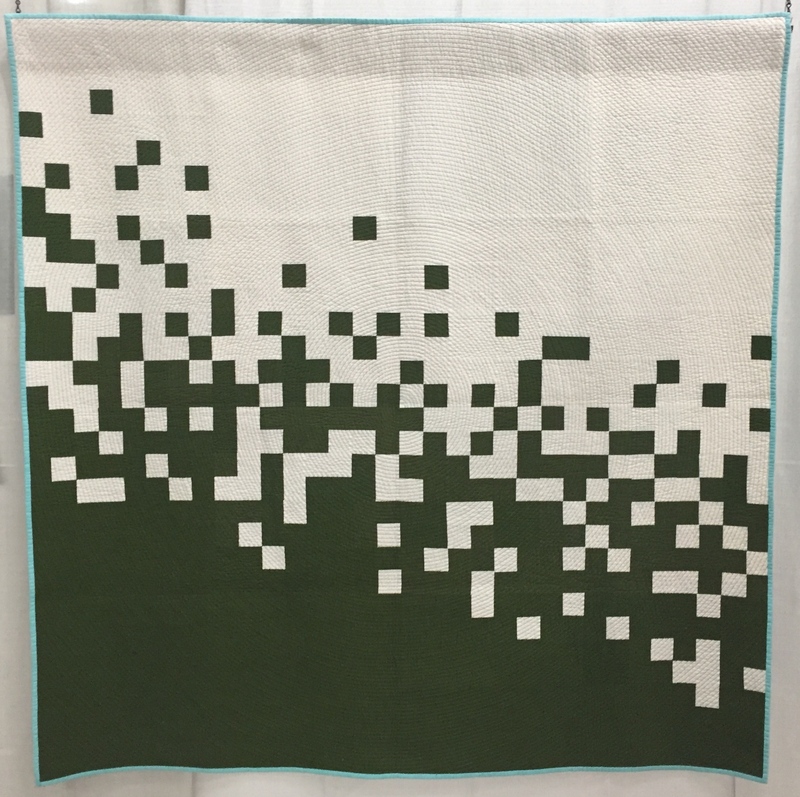 You are so thoughtful to include links to the makers — I have only just begun to peruse the list and am blown away by the work! Thank You SO much! Nysha! I’m so glad you like the links. I am finding them useful too. It’s a bit of work, but it is really helping me to get a better understanding of the Modern Quilt Guild and its makers. Thank you from me too for all the great pictures and documentation! Oh, I really like the quilting on Ascend. The others are great too. That Twitch made me smile. It’s just like a visual pun. I don’t know if it was meant that way but I appreciate it today. Carrie- Ascend is a beautiful quilt. I am glad you are enjoying the photos. Thank you!